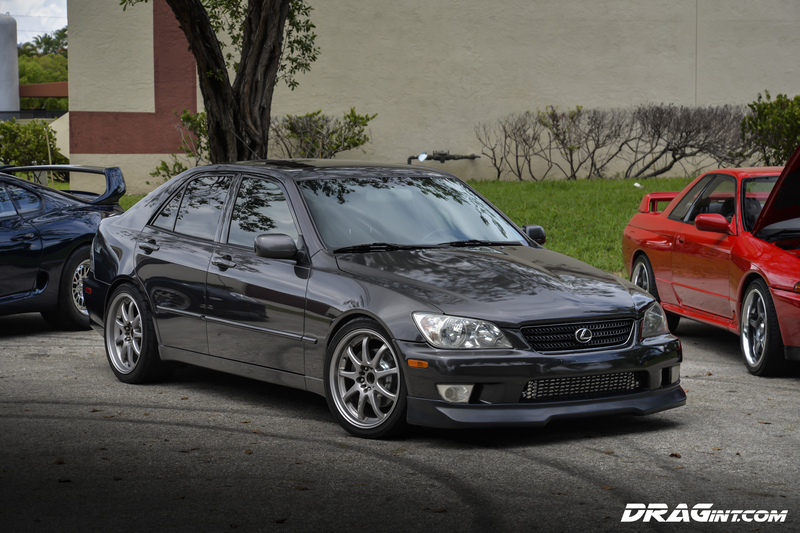 For Sale : ANOTHER ONE Lexus IS300 5 Speed + Single Turbo 2JZGTE! 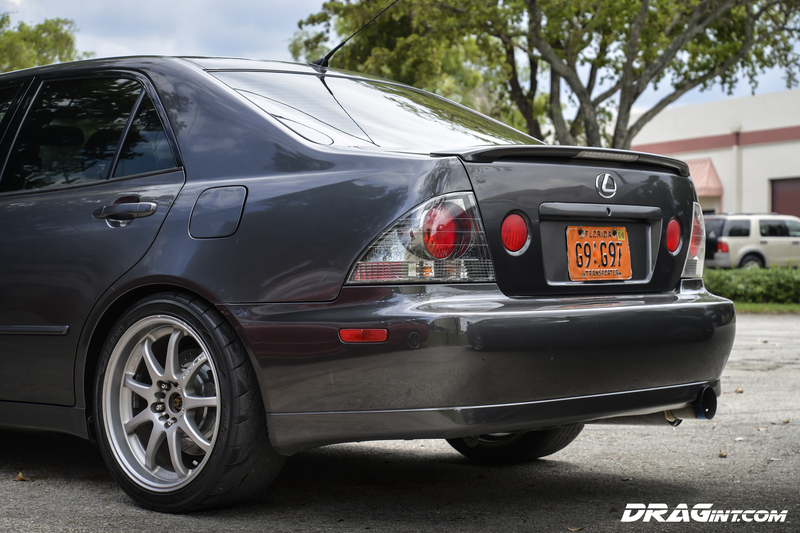 ANOTHER ONE (DJ Khaled voice) We have available for sale a hard to find original factory 2003 Lexus IS300 5 Speed that we upgraded in house. 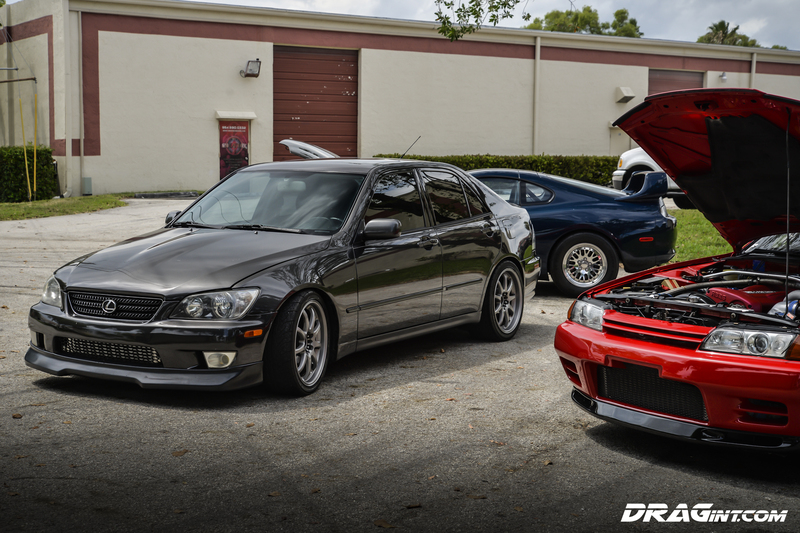 We recently completed a silver single turbo IS300 that had a lot of interest – so we built another one!!!! 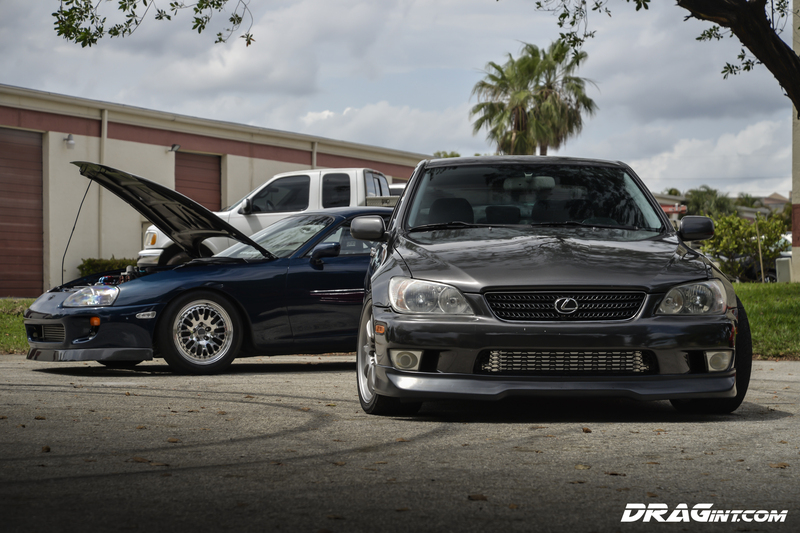 We purchased this 5 Speed IS300 with a Clean Title all stock and then transformed it into a 4 door Supra! 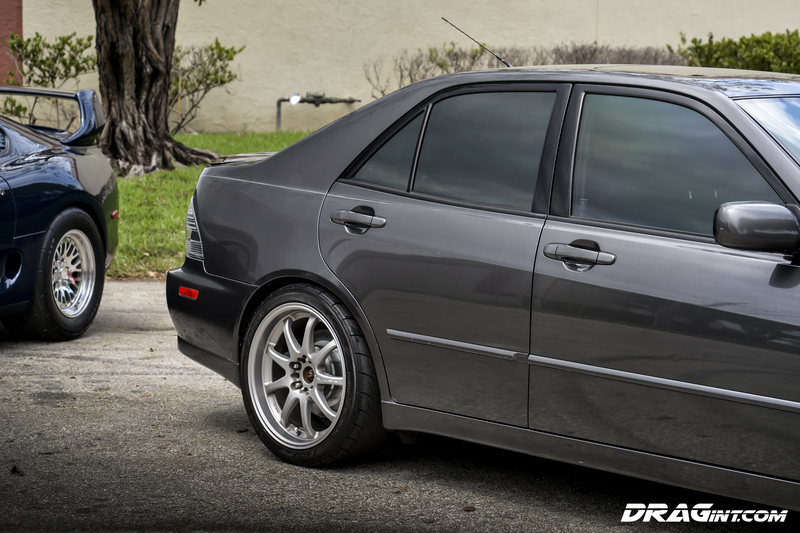 We specialize in 2JZGTE swaps with OEM reliability and functionality. 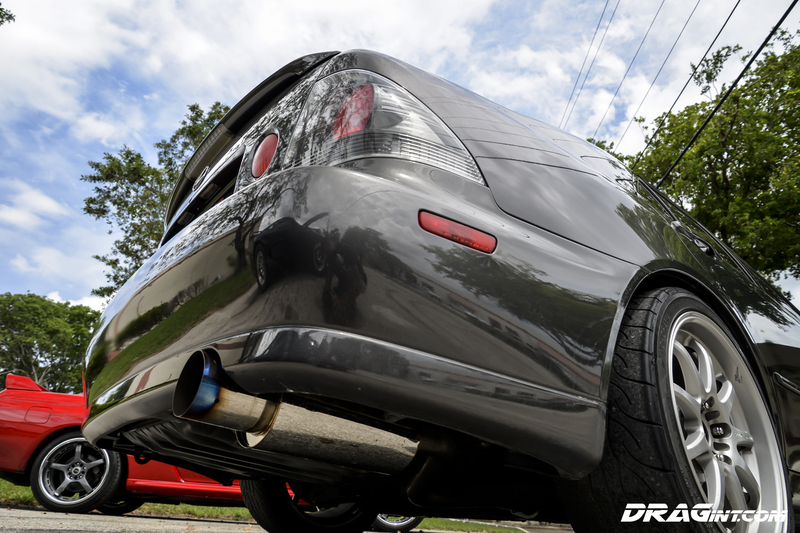 A low mileage JDM Aristo VVTI Twin Turbo Motor was installed with a complete OEM Maintenance kit as well as a Custom Single Turbo Kit featuring a Precision 6266 Turbo and Precision 46mm wastegate. 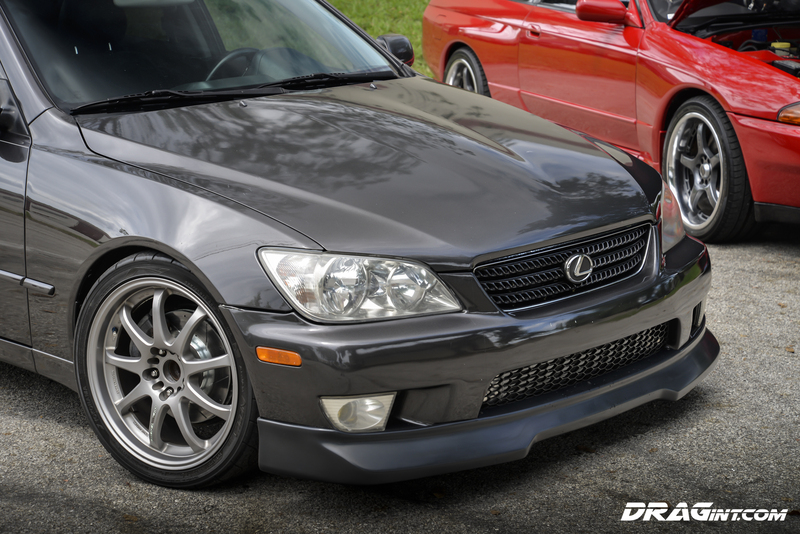 Boost is regulated via wastegate spring for reliable, consistent power. 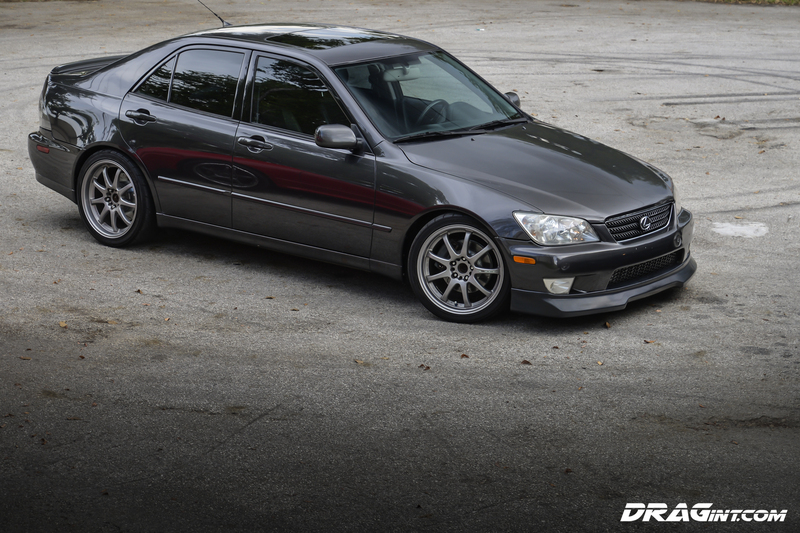 The IS300 is known for being compact, luxurious and very sporty. 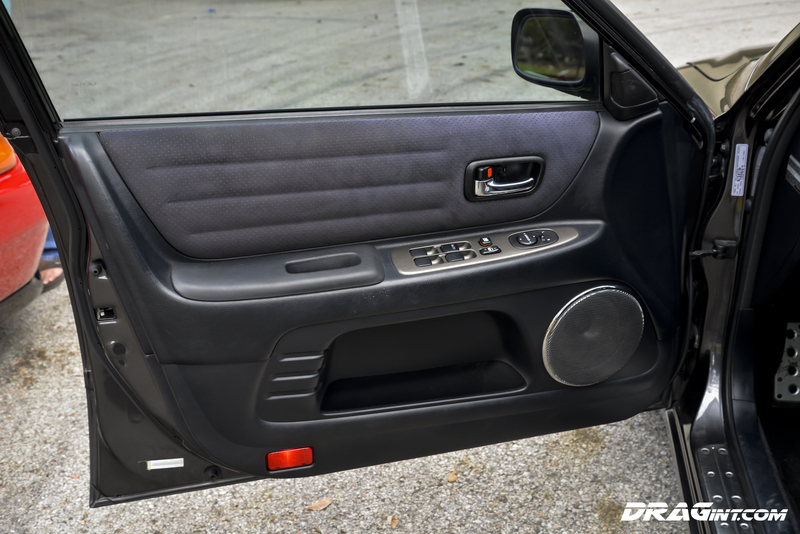 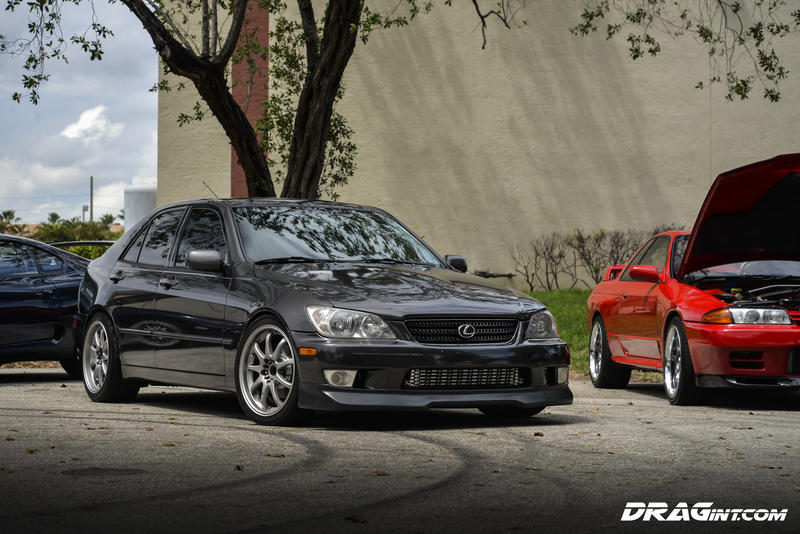 With the DRAGint.com touch, it is a serious performer that will blow the doors off of most other sedans! 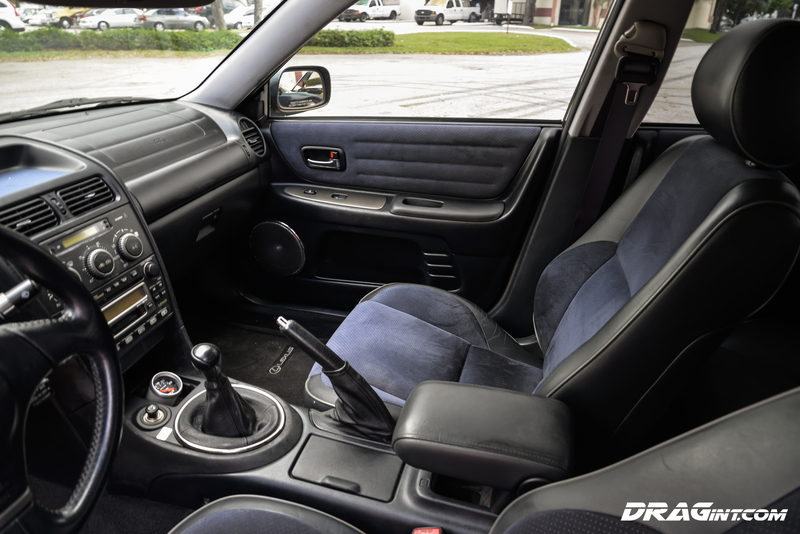 This car starts up and idles perfectly with ice cold ac, rides smooth and tracks straight and has great stopping power with the new performance brakes all around.